Ovid was an influential figure. The western literature and art was very affected by him. The artists and poets imitated his poetry a lot in the middle ages and Late Antiquity. If you want to know the main source of classic mythology by Ovid, you need to check The Metamorphoses. 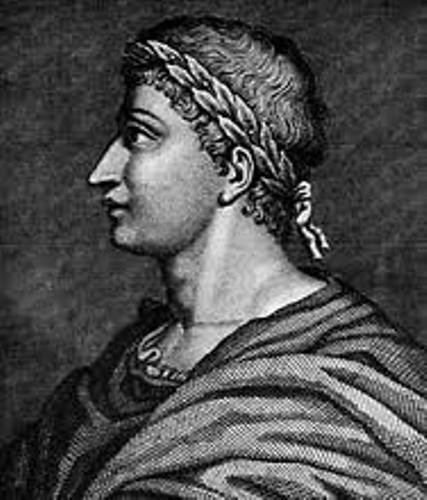 Ovid is included as one of the three most famous canonic poets for the Latin literature. He was the contemporary of Horace and Virgil. Get another facts about the famous poet in Miguel De Cervantes facts. 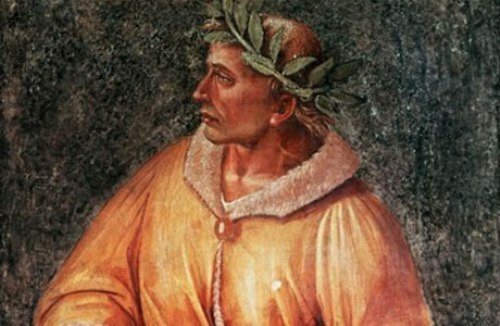 Even though Ovid was very popular and famous in the era of Augustus, he had to spend the rest of his life into an exile in a remote province located at the Black Sea. Ovid passed away there. He was sent by Augustus to go to an exile. You can read the verse epistles that Ovid wrote in Heroides. This poetry talked about the abandonment of the heroines by the lovers. 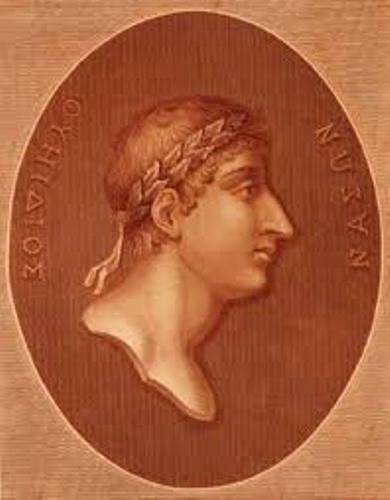 Due to his suffering in the exile, Ovid wrote two collections of elegies. Both were his complains of his exile. You can check the Tristia and Epistulae ex Ponto. Remedia Amoris or Cure of Love is known as his shorter works. This is a poem which talks about the cosmetics of women. Let’s find out the date of birth of Ovid. He was born on 20 March 43 BC in Sulmo, in Apennine valley. 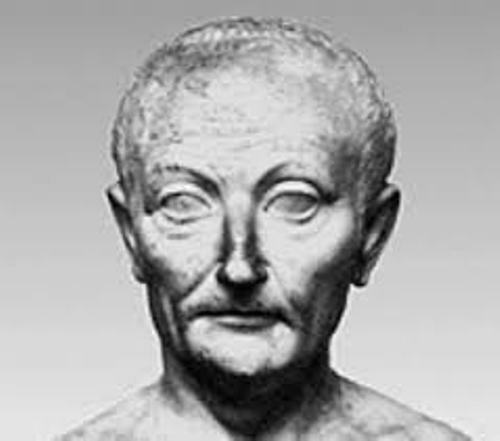 His teachers who taught about rhetoric study included Arellius Fuscus and Porcius Latro. He got the education in Rome. 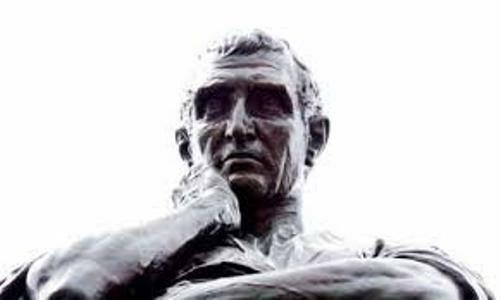 He father hoped that Ovid could practice law by studying rhetoric. Ovid decided to travel to Asia Minor, Athens and Sicily after the death of his brother. Actually Ovid was not an argumentative person. He tended to be emotional which did not well with the style of rhetoric. There were several jobs that he tried before he became a poet in 29 to 25 BC. He was the member of decemviri litibus iudicandis, Centumviral court and tresviri capitals. The way people you see Ovid is based on the personal interpretation. Some people are fascinated with his skill, while others hate him. In 1599, the translation of Ovid Love Poem was burnt by the Archbishop of Canterbury and the Bishop of London. Are you interested with facts about Ovid?